Tracing our roots to 1922, Tata Coffee is one of the largest integrated Coffee cultivation and processing companies in the world and the largest corporate producer of Indian Origin Pepper. With the utmost emphasis on sustainability and traceability, we produce some of the finest Indian Origin Green Coffee Bean, Instant Coffee, Pepper and Tea. 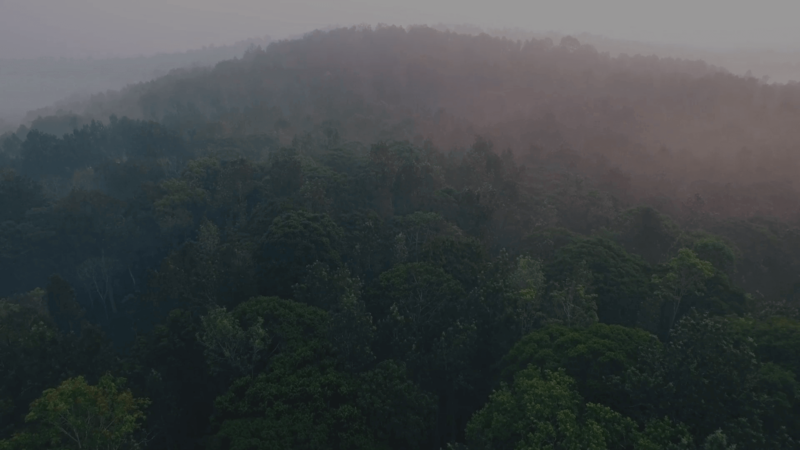 Our 19 estates are spread over nearly 8000 hectares in the lush Western Ghats, flourished with a plethora of flora and fauna. Being one of the leading players in the B2B Instant Coffee industry, our assets include plants at Toopran (Telangana) and Theni (Tamil Nadu). 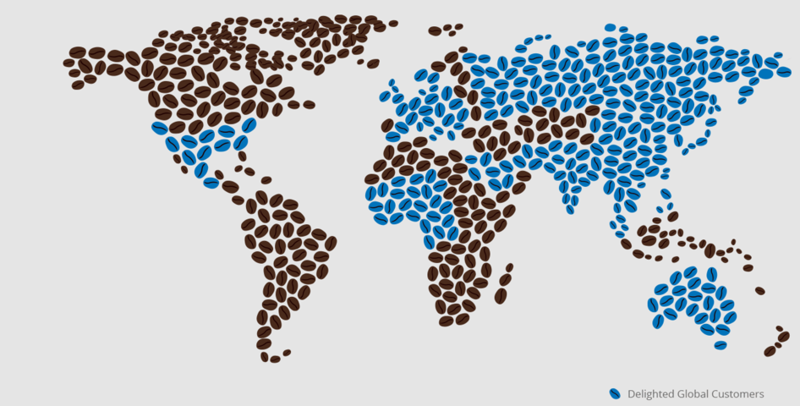 These plants produce Freeze Dried, Agglomerated, Spray Dried Coffees and other coffee mixes. We are also home to some of the finest Indian Origin Pepper, intercropped amongst Coffee in our own estates. Along with these, our tea estates and factories in the Anamallais region also produce certified Orthodox and CTC Teas.